Found is for those ages 18-30 (ish) who want to do life with people; people who are doing life like them. We are a community in an age group that can sometimes be lost in translation. We meet the 2nd and 4th Sundays of the month and love the sense of family that comes with this group. Come join the family! 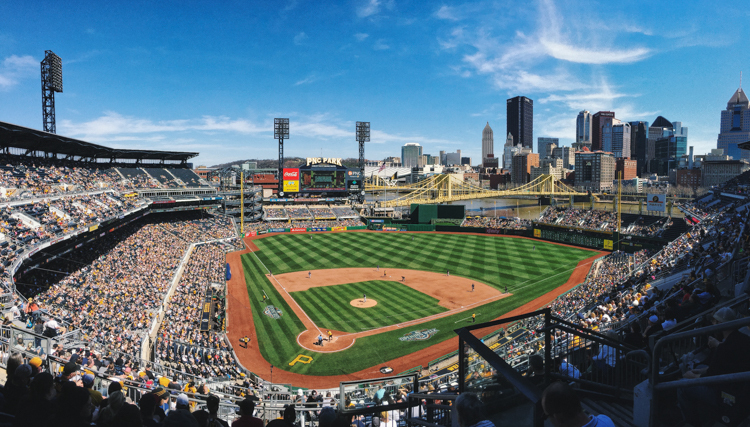 FOUND GOES TO PNC PARK!